The snow has almost melted.. spring is upon us.. and a NEW visitor arrives..
One by one they disappeared into the vines leaving the pixies outside to play. Read more about The snow has almost melted.. spring is upon us.. and a NEW visitor arrives..
Valentines Choco ' Roolates FOOD! * You have a chance to win bonus prizes! This food and prizes are ONLY available for the month of February! * Lots of love goodies out on Roo sim as well. 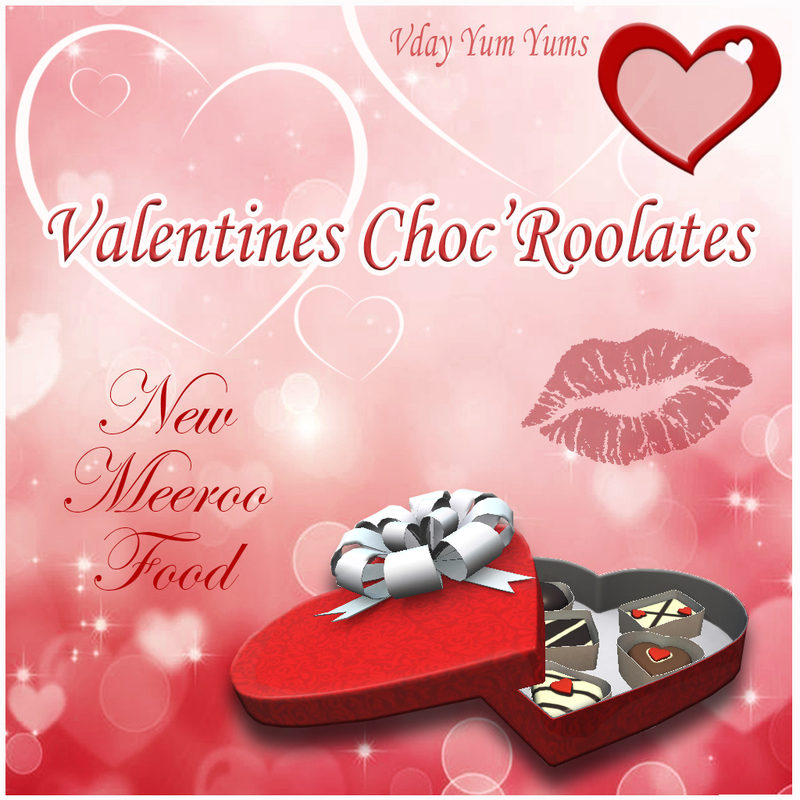 Read more about Valentines Choco ' Roolates FOOD! As everyone is working hard on their easels and painting for their Wind nest, we wanted to let everyone know there is a LIMIT on wind nests you can receive. The limit on the Wind nests is TWO. You will not be able to receive anymore than TWO wind nests. We're letting you all know so you don't proceed with a third and then lose assets as we won't be replacing those since we are letting you know officially, there will only be TWO nests given. Read more about WIND NEST LIMIT!! 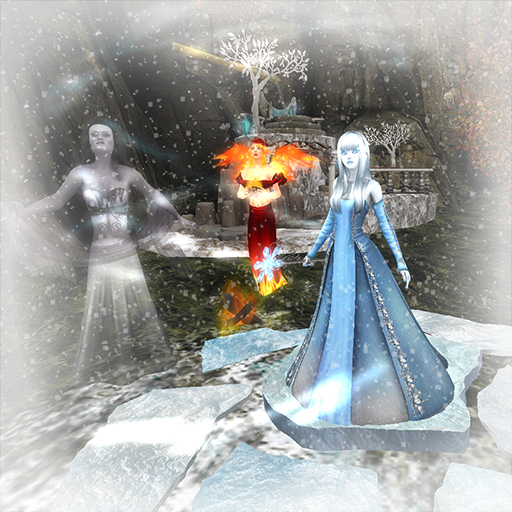 Snow is sparkling, the New Year is upon us and it's time to celebrate! 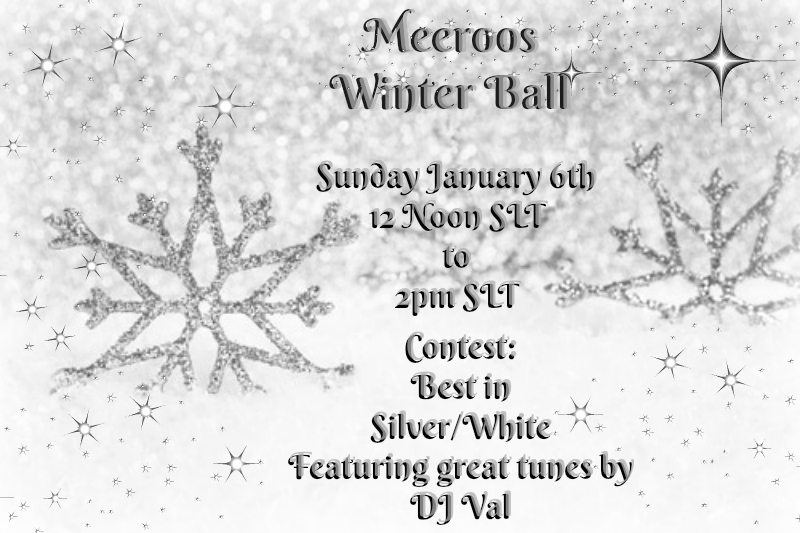 Great tunes, great friends, goodies and don't forget to dress up in that formal wear in Silver/White for our contest! Read more about WINTER BALL! Halloween has once again arrived on Roo sim! The Grave keeper has asked of you to go on a quest. Do you dare to take this on. Rummaging through these dirty, nasty, decomposed graves in search of something he seeks. 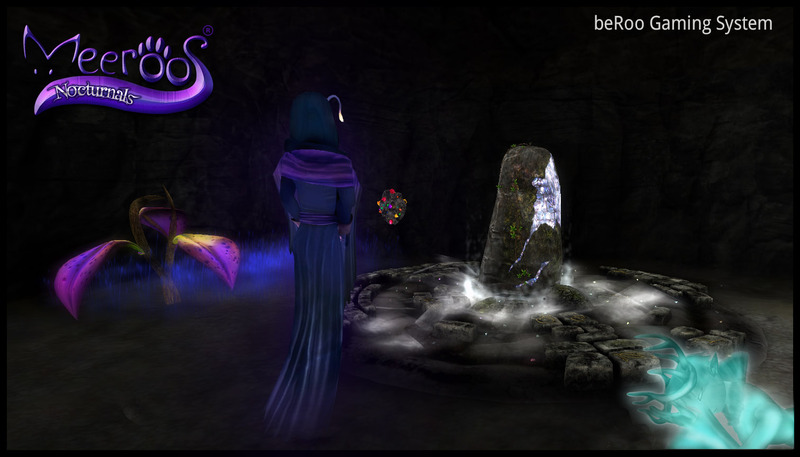 Read more about Halloween has once again arrived on Roo sim! These games are sure to keep you busy! Lots to do, craft, mine, grow and such! So be ready to work for that awesome prize in the end! ** The games are completely optional. They are merely for entertainment and enjoyment! They in no way will enhance your Meeroos. 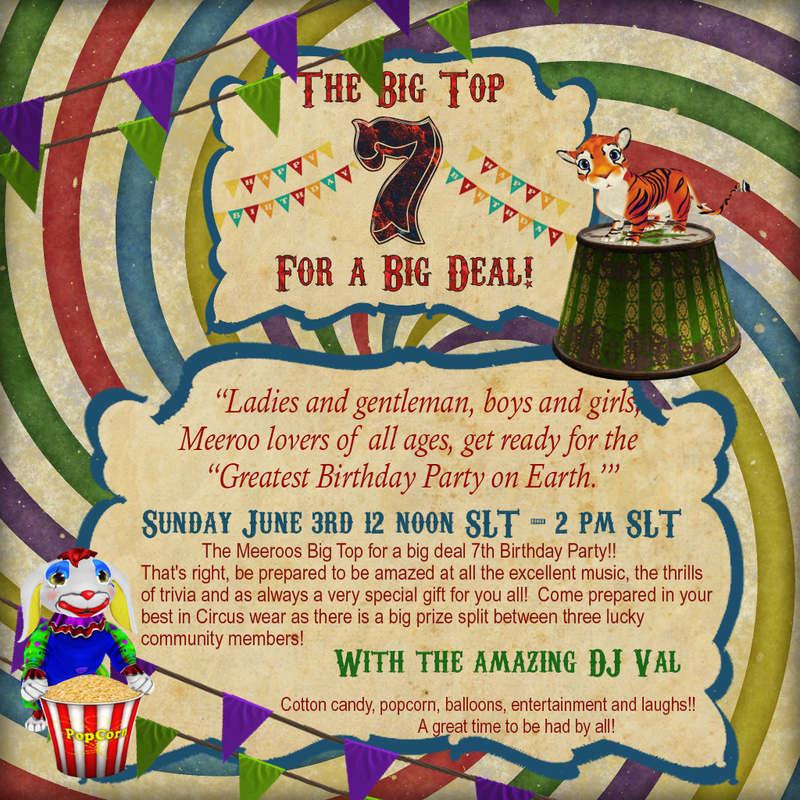 The Meeroos Big Top For a big deal 7th Birthday Party!! That's right, be prepared to be amazed at all the excellent music, the thrills of trivia and as always a very special gift for you all! as there is a big prize split between three lucky community members! 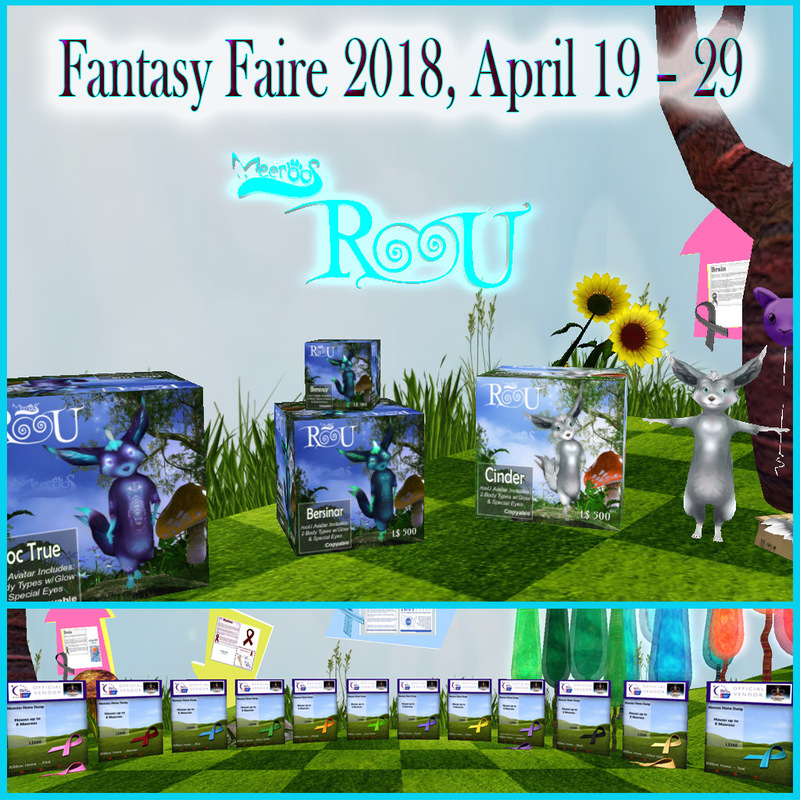 Fantasy Faire Ten, from 19-29 April 2018, raises funds in support of Relay For Life. This year, we have a specific focus for our fundraising: the Kenyatta National Hospital Hope Hostel in Nairobi, Kenya. 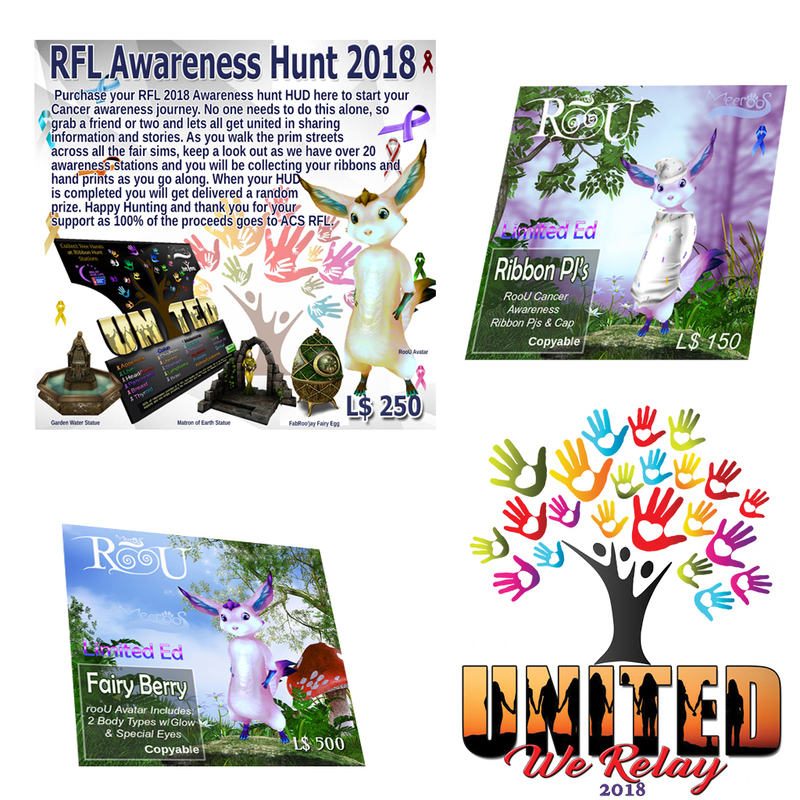 See http://fantasyfairesl.wordpress.com for more info. 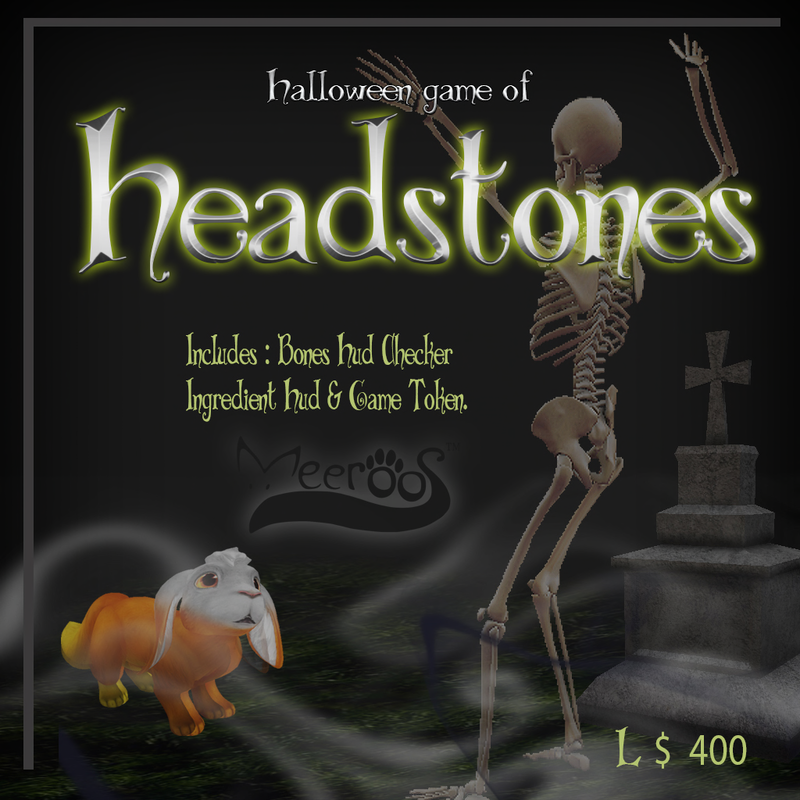 Read more about MEEROOS AT FANTASY FAIRE! 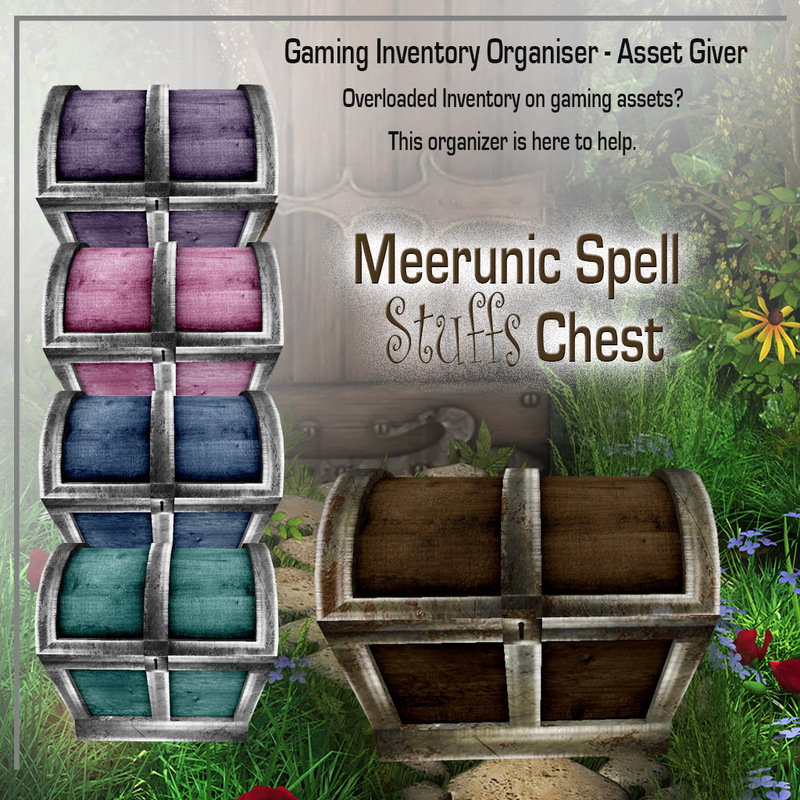 Roo sim holds a special chest for you to help with your items already collected and to be collected. Make sure you stop by and get yours today! Organization made easy! And pretty too!